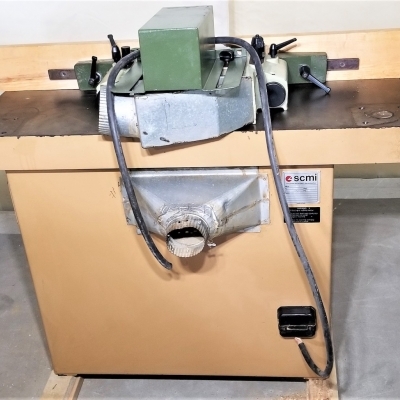 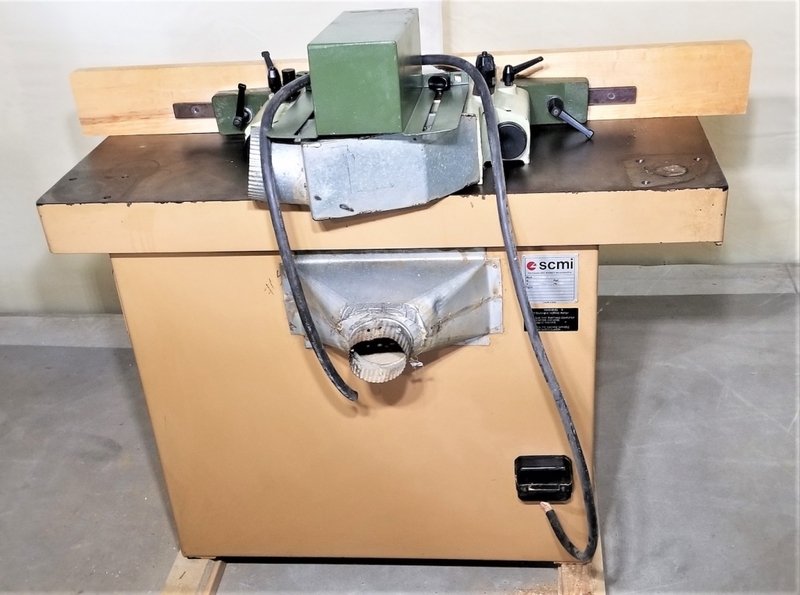 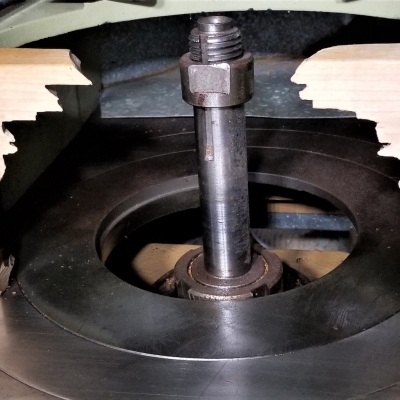 Heavy duty 9hp shaper. 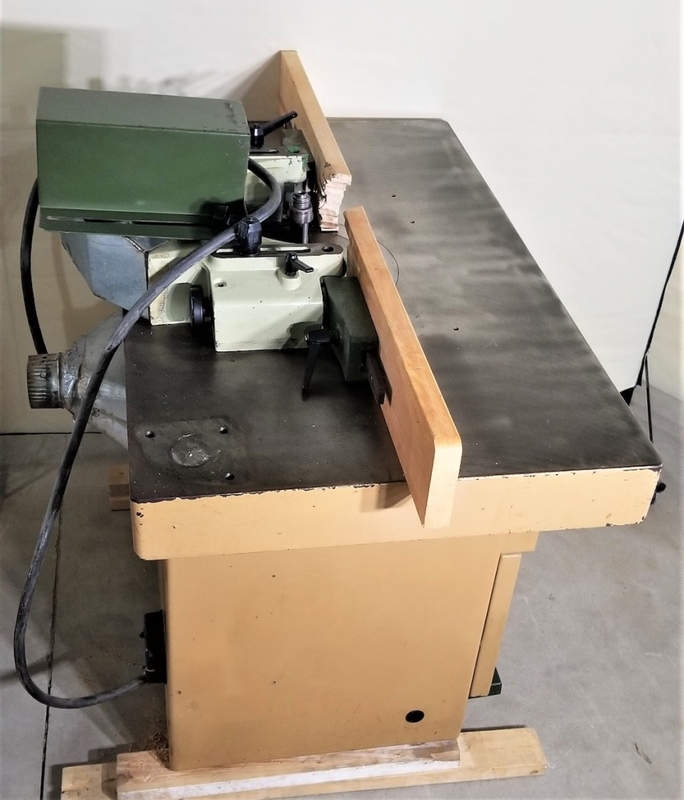 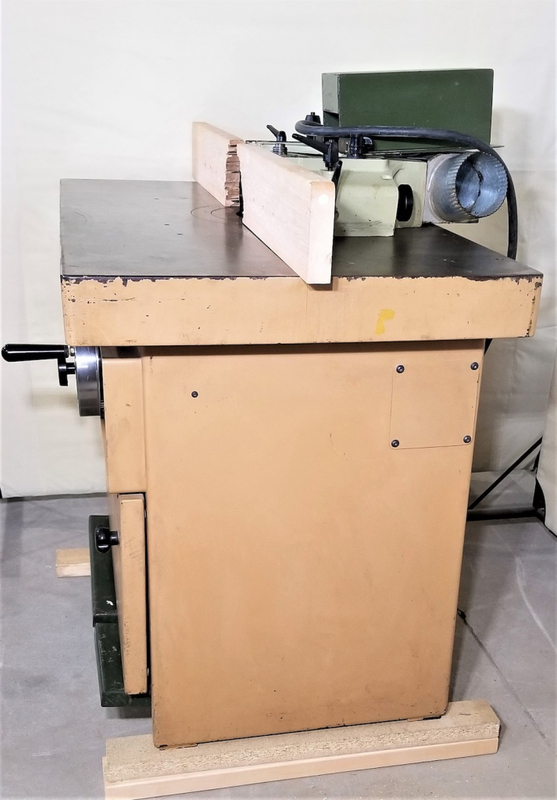 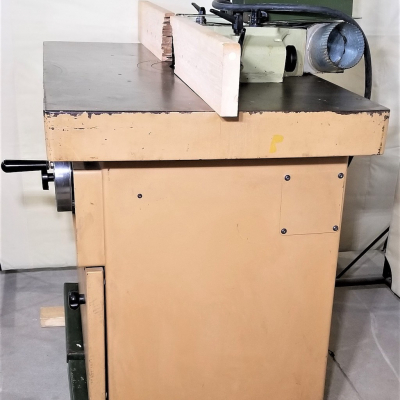 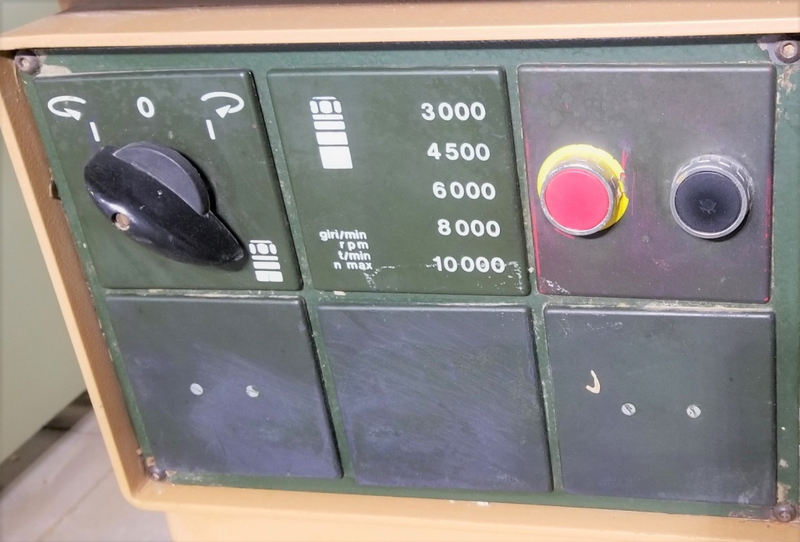 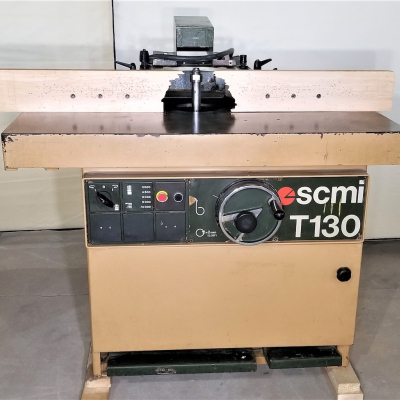 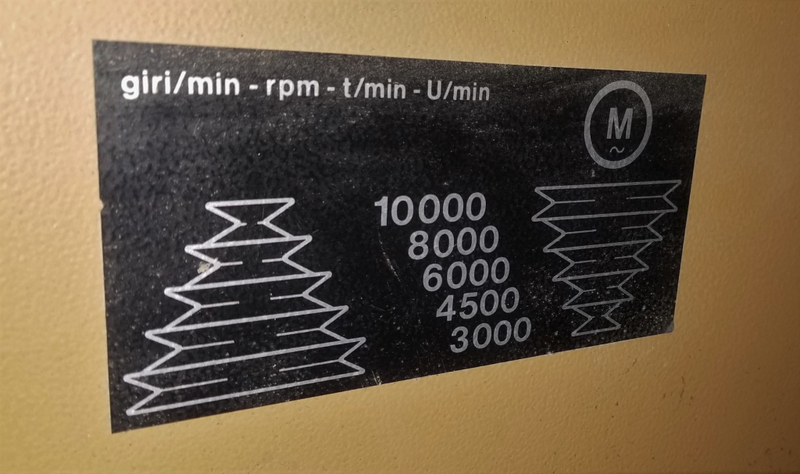 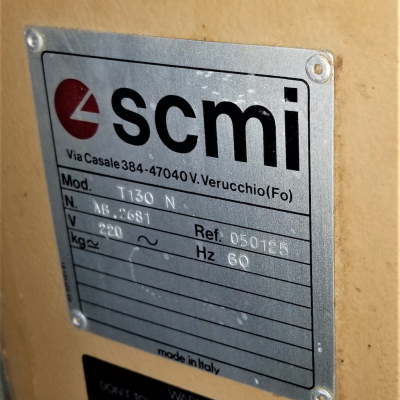 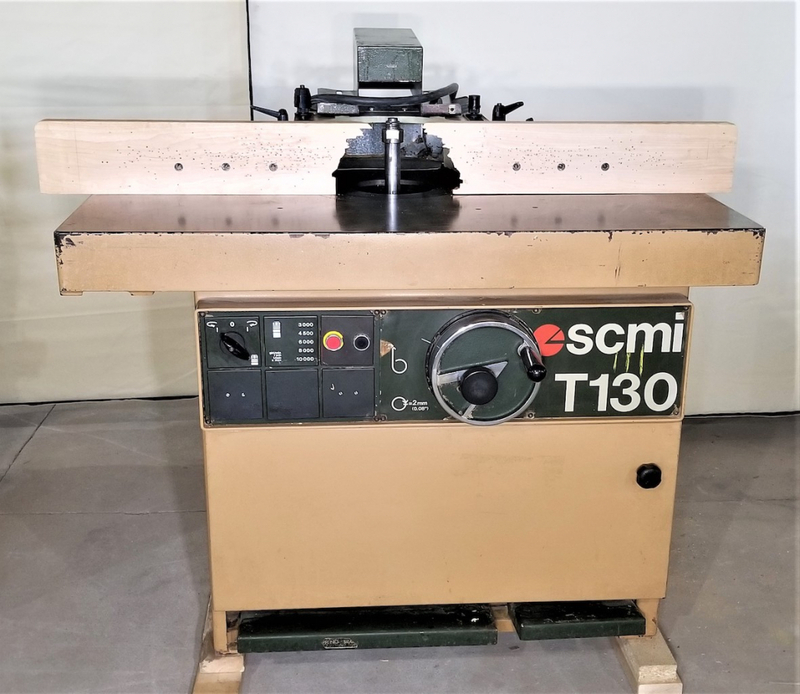 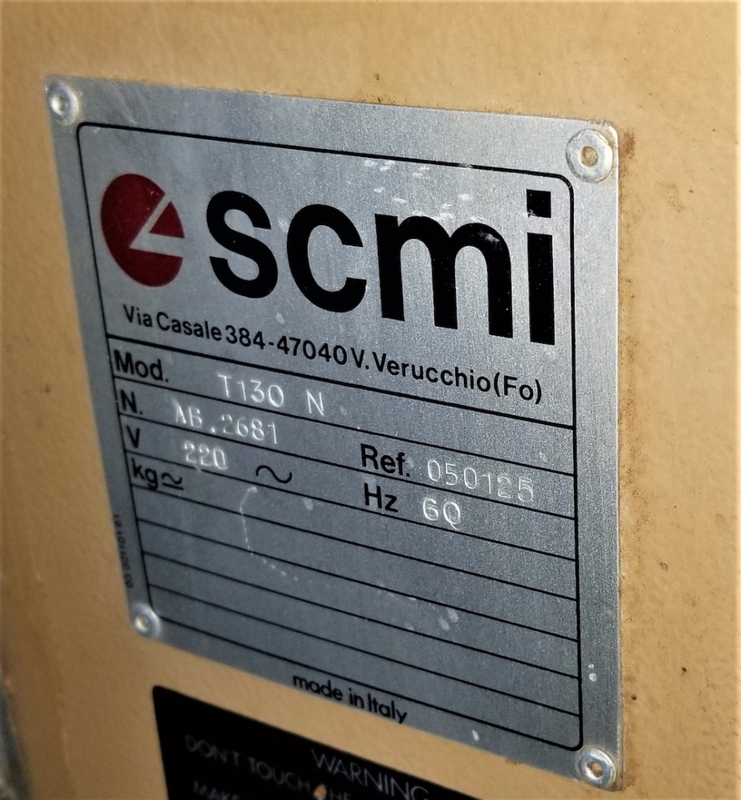 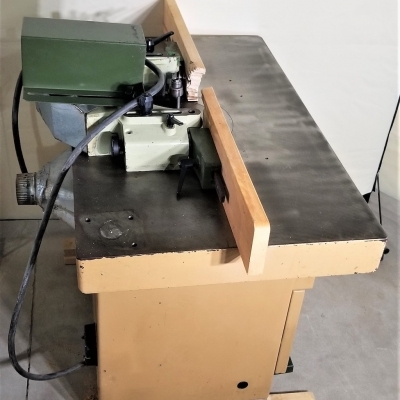 Used SCM model T130N Shaper. 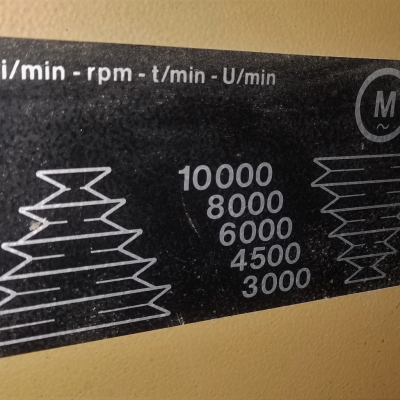 REF# 1909BM. 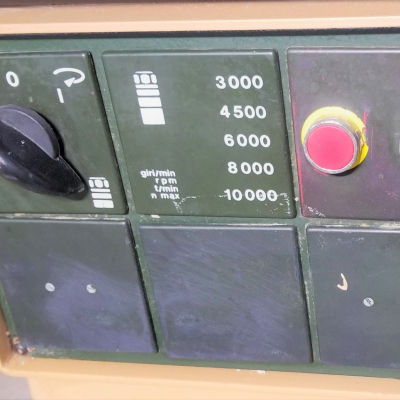 reverse rotation switch; fence with hand adjustment.